An effective risk management program can provide the strategic basis as well as a sound operational framework for dealing with crisis within a corporation. It can also serve as a policy for crisis management. 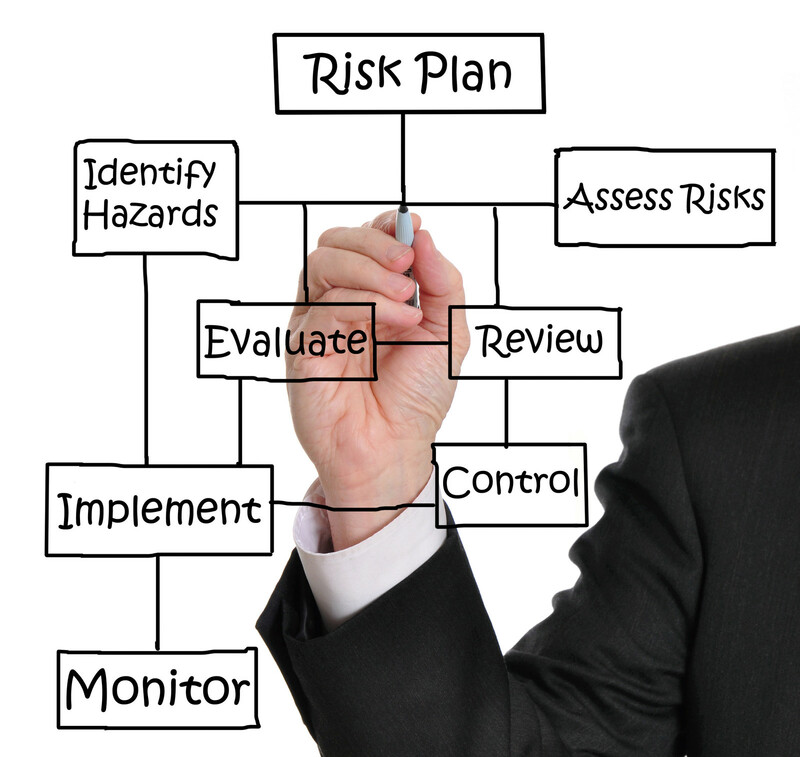 Following are a few specific benefits of a risk management program. A number of real risks that an organization faces, on a daily basis, are usually hard to glean from a textbook. Comprehensive risk management programs leverage a group of professionals or experts to recognize and offer a detailed understanding of the different types of risks. The Board of Directors in an organization may find it hard to recognize risks beyond their area of experience and expertise. Risk management programs provide advisory services and resources to the members of the Board and various committees responsible for risk management to make better decisions and discharge their duties in a responsible manner. A risk management program provides more insight with respect to indemnity, insurance and liability issues allowing the organization to better structure and focus its inquiry. Nowadays, plenty of regulatory agencies usually have several policies that often offer credit to organizations that are under regulatory investigation for implementing a risk management or compliance program. Although it is not possible to eliminate risk and its manifestation in the form of different types of potential problems, regulators tend to prefer that these events do not surface because of systemic breakdowns and that the organization has implemented effective measures such as training, proper leadership, and relevant certification in order to avoid or reduce such events.